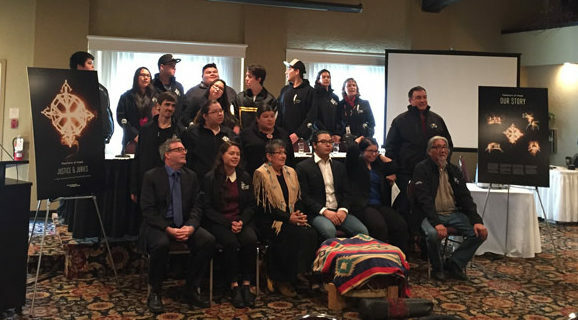 Feathers of Hope: Justice & Juries: A First Nations Youth Action Plan for Justice, a report co-designed and co-written with youth across Ontario, was released in March 2016. It addresses the ways in which the justice system fails First Nations people, in particular young people and makes policy recommendations to support justice, safety, and healing for First Nations youth. The report was presented as evidence in the inquest into the deaths of seven First Nations students who left their communities to attend school in Thunder Bay. Feathers of Hope (FOH) is a youth-led initiative to facilitate dialogue between indigenous youth, First Nations leadership, and government. 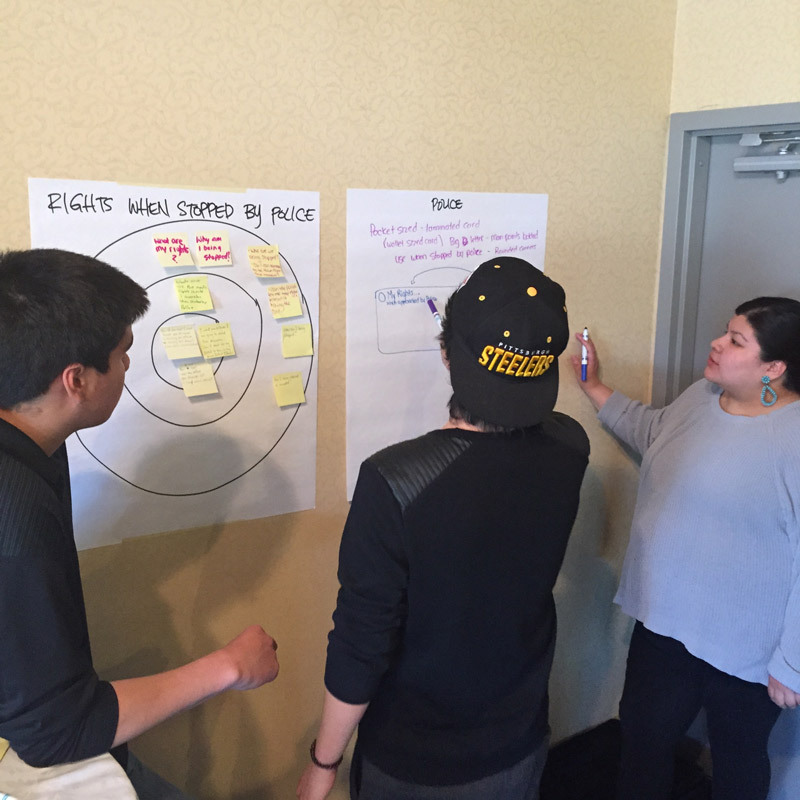 At the first FOH forum, Indigenous youth spoke to issues they were experiencing within their communities. The second FOH forum told of the injustices, failures, and legacies of the justice system in the lives of Indigenous people in Ontario, and heard youth asking for a justice system that heals rather than punishes and incriminates. And Also Too worked with a team from the Office of the Provincial Advocate for Children and Youth in Ontario, along with Anishinaabe artist and storyteller Nyle Johnston and a team of 18 indigenous youth who participated in the writing, editing, and design of Justice & Juries. 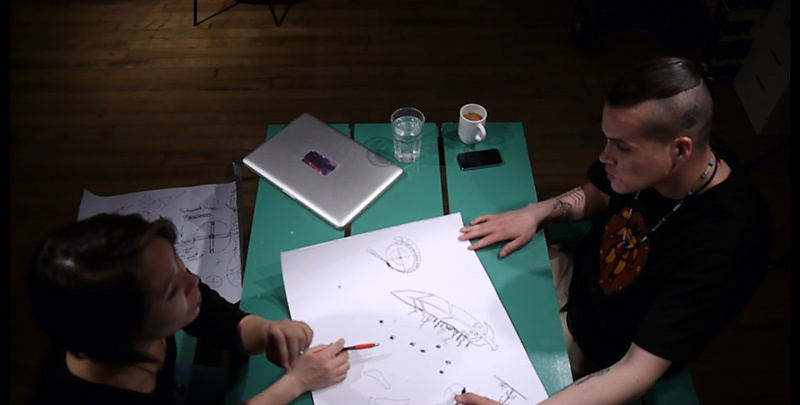 Through a process of dialogue, design thinking, storytelling, and play, the team co-created artwork and infographics that tell a complex story about justice and community healing. 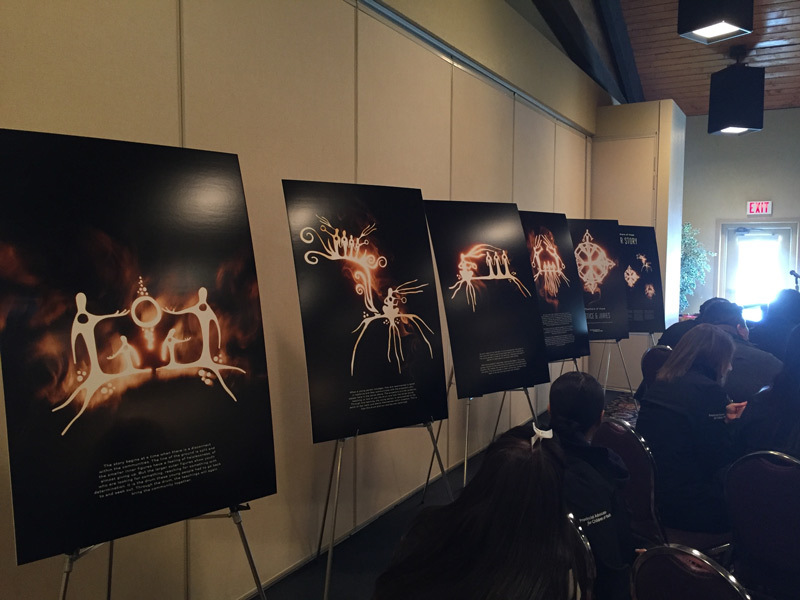 Each Feathers of Hope report tells a story in both the text and the artwork. 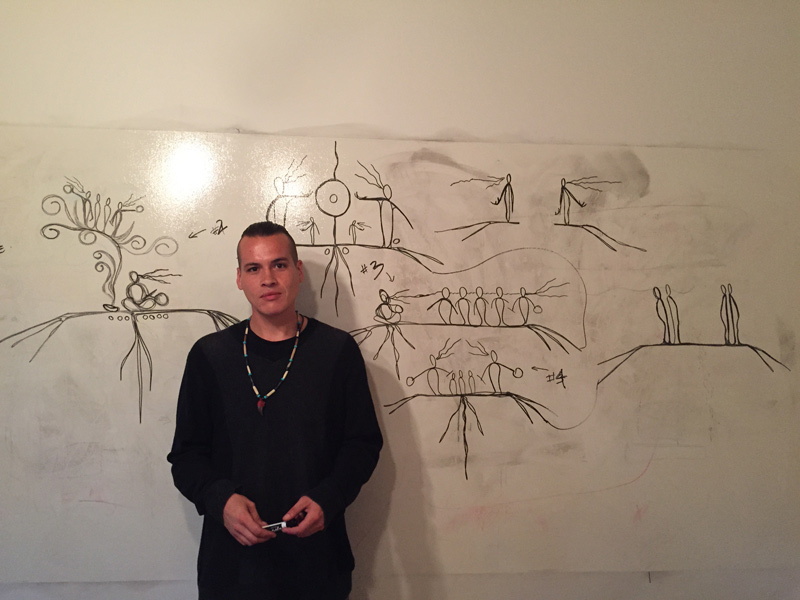 Feathers of Hope: Justice and Juries — A First Nations Youth Action Plan for Justice tells the story of young Aboriginal people uncovering the colonial roots of the systemic discrimination their communities face in Canada’s justice system. 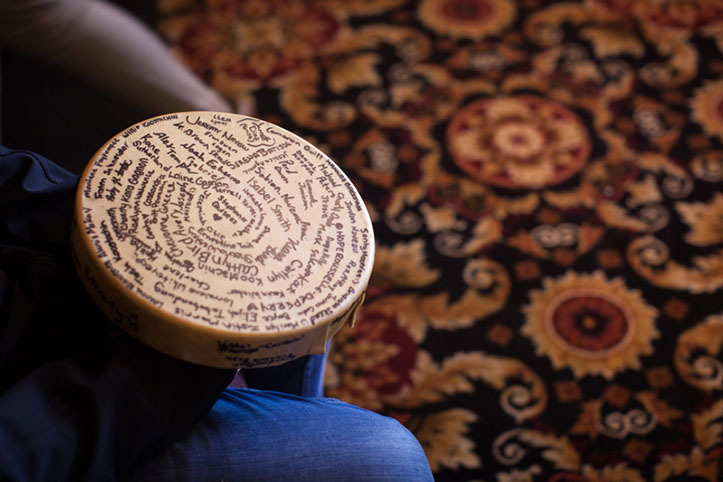 Using the hand drum as a metaphor for community, artist Nyle Johnston and designer Una Lee worked collaboratively with the Feathers of Hope Justice & Juries Youth Advisory to tell the story of how the young people who participated in the forum found reconnection in learning about what justice meant to them.